Crafted from premium fiberglass shells with Gon Bops California Series Contour Hardware and custom REMO Skyndeep heads, these drums produce deep, resonant bass tones and loud, cutting highs. 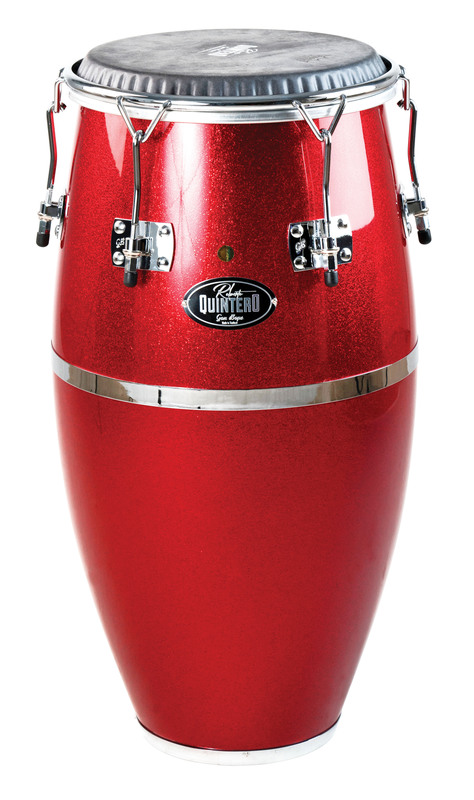 The sound is perfectly balanced to project on the loudest stages while recording beautifully in the studio. 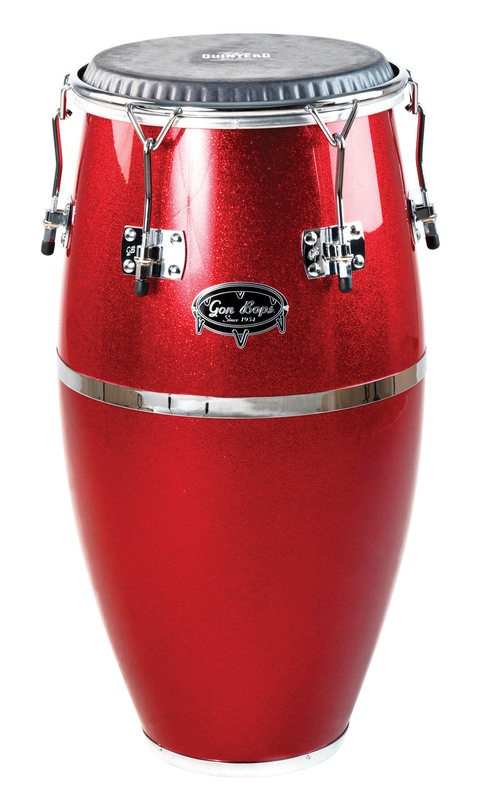 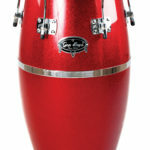 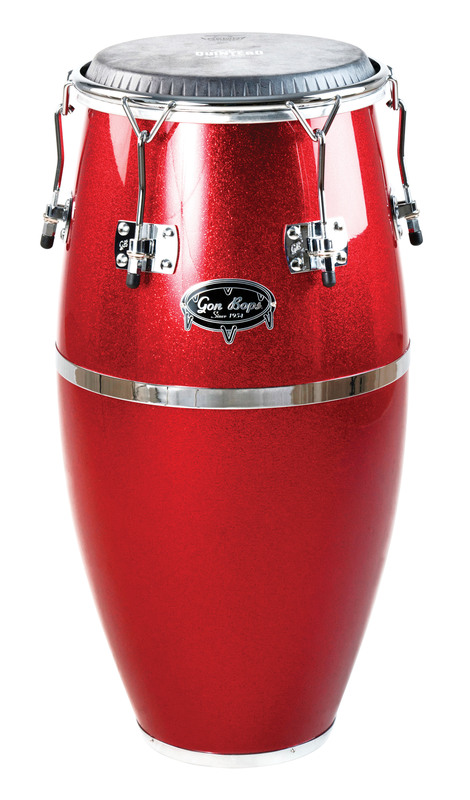 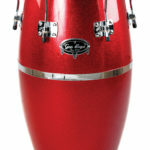 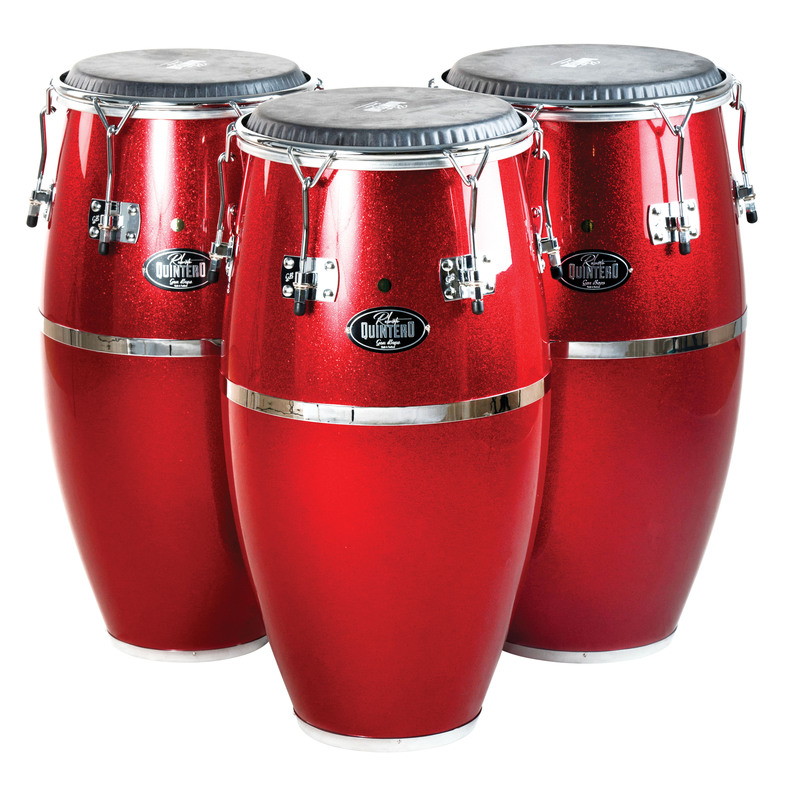 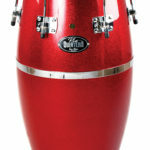 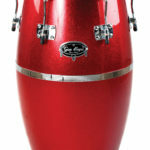 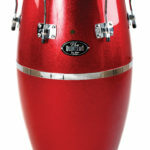 The Congas are offered in Conga, Tumba and Super Tumba sizes, while the Bongo is a 7” & 8.5 pairing. Roberto Quintero is one of the world’s finest Congueros, and working with him to develop these outstanding drums was an honor.